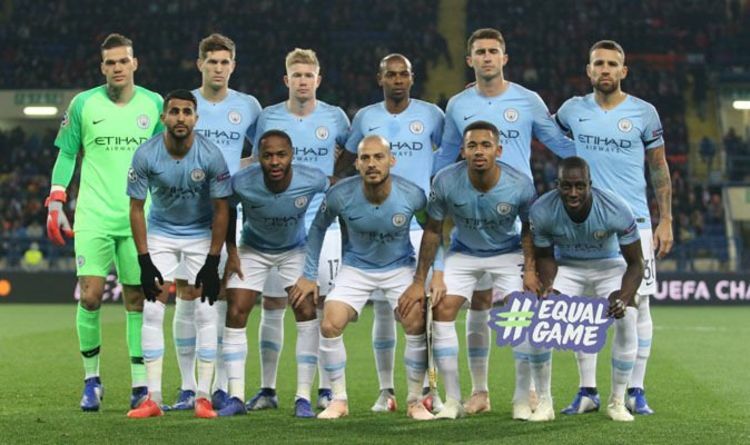 City are sweating on how UEFA may punish them following allegations about their financial conduct on website Football Leaks. The most extreme punishment they could face is being booted out of Europe for a season – although Pep Guardiola says he is certain that won’t happen. Fowler spent three years at City between 2003 and 2006 but that hasn’t stopped him turning against his former employees. “Manchester City should be booted out of the Champions League if it is proved that they cheated to beat Financial Fair Play,” he told the Mirror. “I am a big admirer of my former club and, under Pep Guardiola, they continue to raise the standards of the Premier League. “But four years ago, they were hit with a £49million fine by UEFA for failing FFP. “And if – and let’s not forget it is still a very big “if” – it is proved they cooked the books to beat the regulations that all clubs competing in Europe have to adhere to, then hitting them in the pocket will not be enough this time. “Before any City fans break into a sweat of outrage, I think it’s important to stress here that I am not trying to play the role of judge, jury and executioner. “It is vital that no one jumps to any conclusions solely on the basis of the allegations recently made by Football Leaks. “First of all, we don’t know whether the claims are true. And, secondly, if they are, then City must be allowed to present a case for the defence. Guardiola has spoken with Etihad chiefs about the situation and believes they will still be allowed to take part in the Champions League next season.